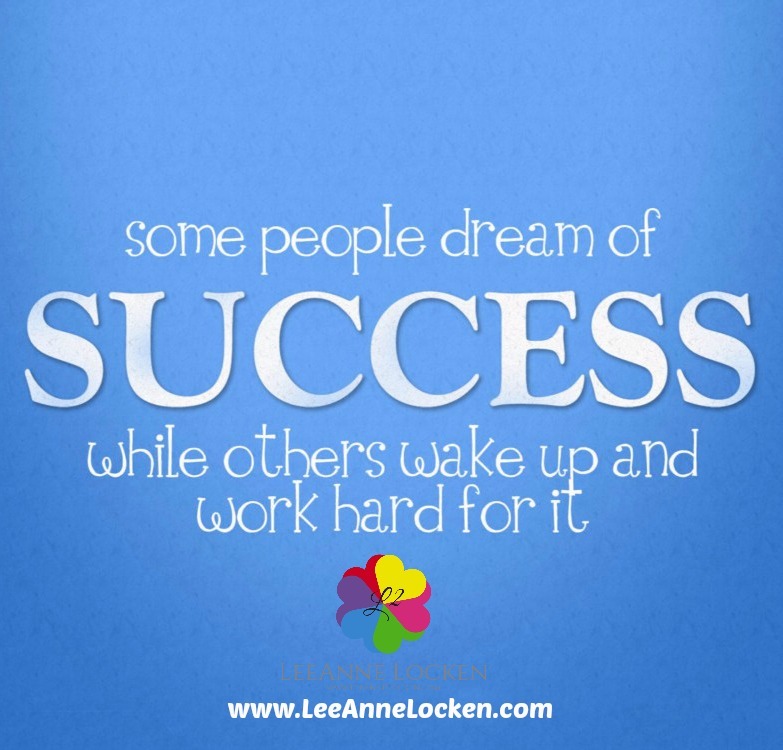 Inspiration by LeeAnne Locken: Fastest way to CREATE SUCCESS!! 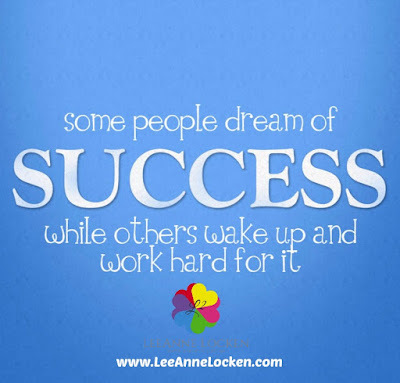 Fastest way to CREATE SUCCESS! !